Michelle Prince provides strategic human capital leadership in the areas of leadership development, employee engagement, organization design, organization effectiveness, career development and mobility, HR analytics, and innovative learning techniques. 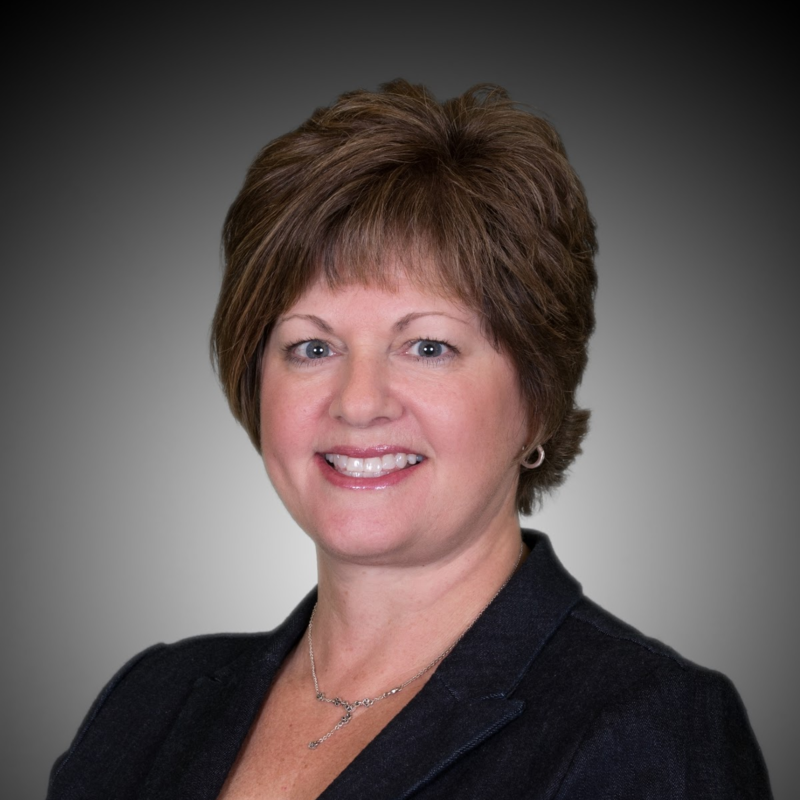 Michelle has over 25 years of experience in HR solutions, technology, pharmaceuticals, medical devices, and financial services, working for global market leaders Randstad, First Data, Novartis, and Siemens. In her current role, Michelle is responsible for ensuring Randstad learning and development investments are optimized to deliver business results and create a strong leadership pipeline for the company. Randstad is a global leader in human capital solutions headquartered in Diemen, Netherlands with over 37,000 corporate employees working from over 4,500 locations, across 39 countries, employing over 650,000 people every day. Michelle holds a Doctorate of Management in Organizational Leadership from the University of Phoenix, a Master of Science in Human Resources from Rochester Institute of Technology, and a Bachelor of Science in Management from Binghamton University. Michelle is a frequent speaker and media contributor on the topics of workplace issues and trends. Her personal passion for supporting the professional development of women leaders, particularly in the STEM fields, is demonstrated in her various coaching, mentoring, and volunteer efforts. She is an Advisory Council Member for George Mason University Executive & Professional Education, Advisory Board Member for Healthcare Businesswomen’s Association Atlanta Chapter (hbanet.org), Advisory Board Member of JF&CS (jfcsatl.org), a repeat mentor for Pathbuilders (pathbuilders.com), and has helped establish several successful women's networking and professional development groups. 12:40 PM CLOSING PANEL: What is the Future? How do you make it Happen? In this closing keynote panel, discover how to develop a “tech and touch” strategy to balance technology and human interaction. Gain insight on how to get your team ready for disruptive technology integration.